By Shakir Mohamed, Google DeepMind. 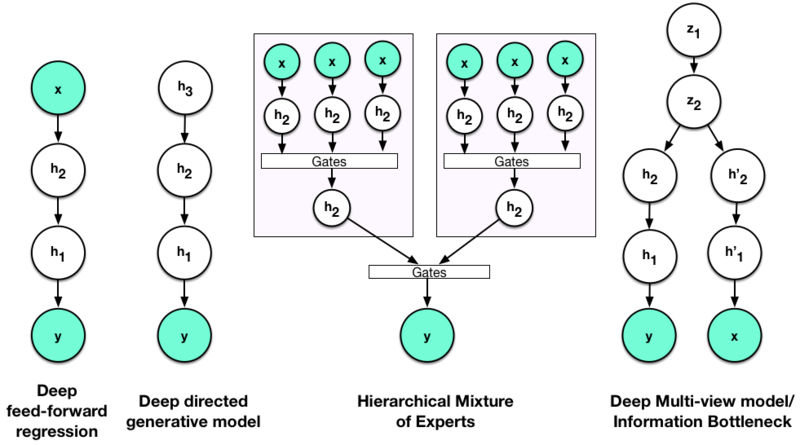 Equivalent models: recurrent networks and state-space models. Bio: Shakir Mohamed is a researcher in statistical machine learning and artificial intelligence, and currently a senior research scientist at Google DeepMind in London. Before that he was a CIFAR scholar with Nando de Freitas at the UBC. He has a PhD from University of Cambridge.